Sri Lankan Vegan night with Gayanis Kitchen HQ at The Gunmakers Arms. Fancy Sri Lankan Vegan food? Then on the 10th September Gayanis Kitchen HQ are offering a sumptuous and mouthwatering menu at The Gunmakers Arms in Birmingham City Centre. 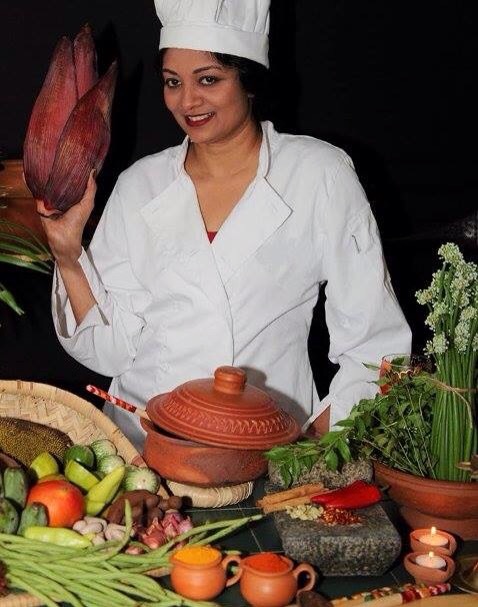 On the evening Traditional home cooked dishes using exotic Sri Lankan vegetables and spices and organic rice will provide a feast for the senses and the palate. There will be a three course meal for £25 including tasters of Two Towers Brewery vegan friendly Ale. Please note their is a limit of 20 places available. Stsrter: Chick pea baddum with pineapple salad . Main with Rice , mushroom curry, Lentil curry, okra baddum, vegetable curry, spring greens mallum, pol sambol, potato baddum , popadums and exotic fruit salad. Sounds a magical evening of delicious Sri Lankan food and quality local ales. 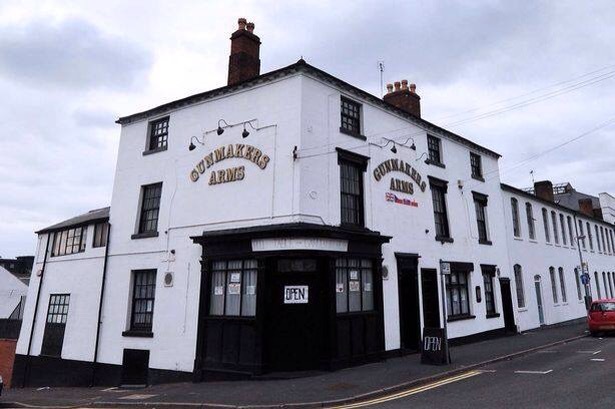 Gunmakers Arms, 93 Bath Street, Birmingham City centre. B4 6HG.